Palliative Care still befuddles many people when they first hear the term. 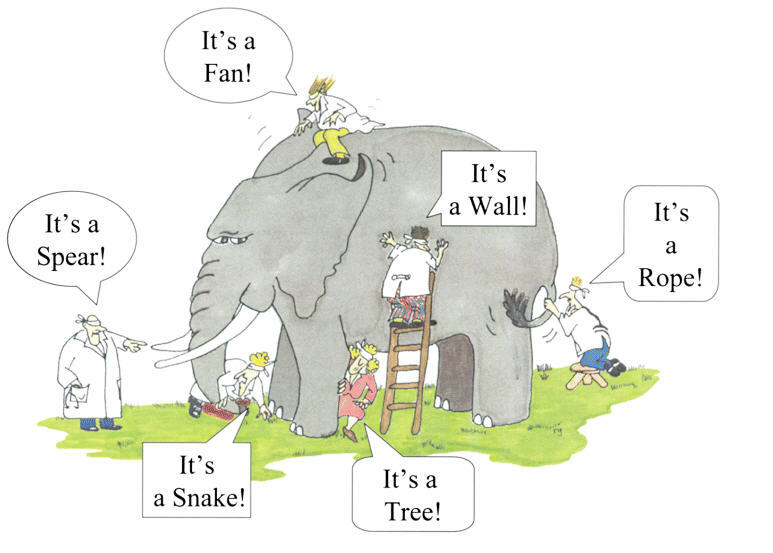 Even after seeing it people may feel like the many blind scientists touching different parts of an elephant. Historically we have described to people what palliative care is on our terms as the experts who provide it. Looking at many organizations definition of palliative care they have not been made based on public opinion and understanding. 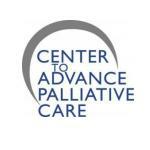 The Center to Advance Palliative Care (CAPC) with support from the American Cancer Society Action Network commissioned a study of public opinions on palliative care, but now the question is what can we do with this new information. Before I get any further on my opinion of the key findings, I need to tell you to take 15 minutes and read the actual report. Then go talk to your team and your leadership about this. 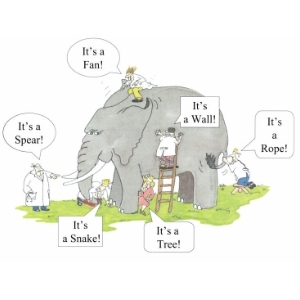 It needs to be discussed and understood widely by all stakeholders. Do it, I mean it (and then come back here abnd post what you talked about so we can all learn). People do not know what palliative care is. 78 % of people said they were 'not at all knowledgeable or don't know' when asked about palliative care. Frustrating I am sure to those of you who beat the drum everyday but at least it is not being wholly defined and understood without us (yet). Physicians equate palliative care with hospice or end of life care. To improve the care of patients with life- threatening or serious conditions through advancement of hospice and palliative medicine. A world where individuals and families facing serious illness, death, and grief will experience the best that humankind can offer. Are all of our member organizations and constituents using similar language? Is uniformity a important goal? I think so. Palliative Care should be made available to patients with serious illness. Nothing totally revolutionary in the definitions except for the outcomes when they compared the acceptance/favorable rate for the two definition. Mean Rating Score (Scale of 100) improved from 63 to 74 and the % scoring it in the 75-100 range increased from 36% to 60%. But the part that got me thinking is this new definition really made me look at the 'can be provided with curative treatment' phrase. I have said it a million times, but now looking at it makes me think that hospice is becoming less of a type of palliative care since it has the emphasis on time via prognostic qualifications per the Medicare Hospice Benefit. I know the lumping or splitting the terms of hospice and palliative care is a topic of great debate in the field, so I want to let you know that these are my opinions and not those of the AAHPM board. But I really think we need to keep this as a open debate for our field. I don't think we are served by splitting the terms, but lumping is causing confusion. So how will you use this research?